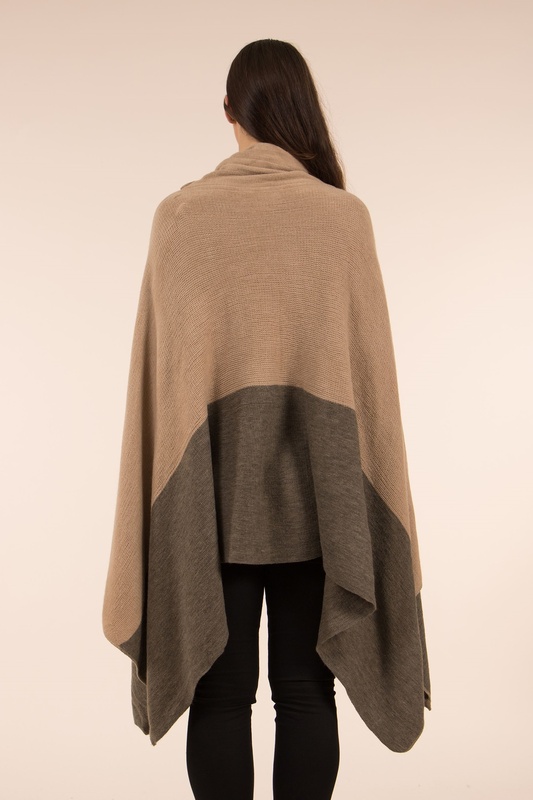 Beat the chill in this stunning colour block poncho. It has a roll neck, split sleeves and comes in a loose fit. Wear over your favourite knits this winter.